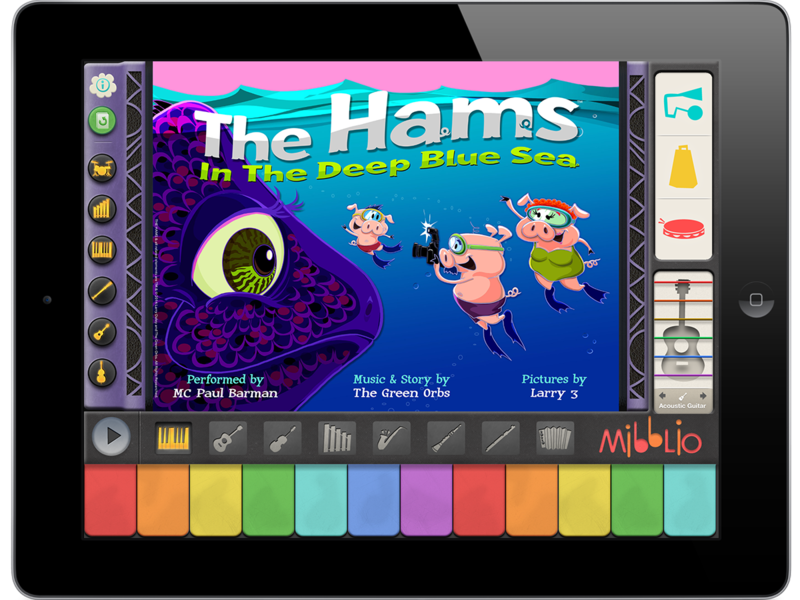 We are giving away 20 free downloads of our app “The Hams in the Deep Blue Sea”!!! Be one of the first 20 people to sign-up for our email list, and we’ll send you the download code. It’s that easy!!! 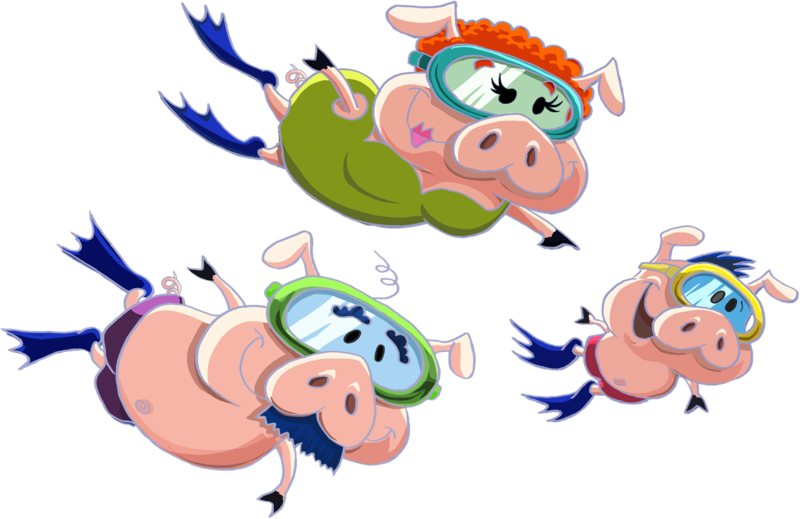 It’s time to Meet the Hamily! Mr. Ham has been working years to perfect his mustache. He is an avid reader of historical fiction and enjoys the ballet. Mrs. Ham is famous down on the farm for her unique orange hair. She swears she doesn’t dye it. She loves dancing, and has a passion for interior design. 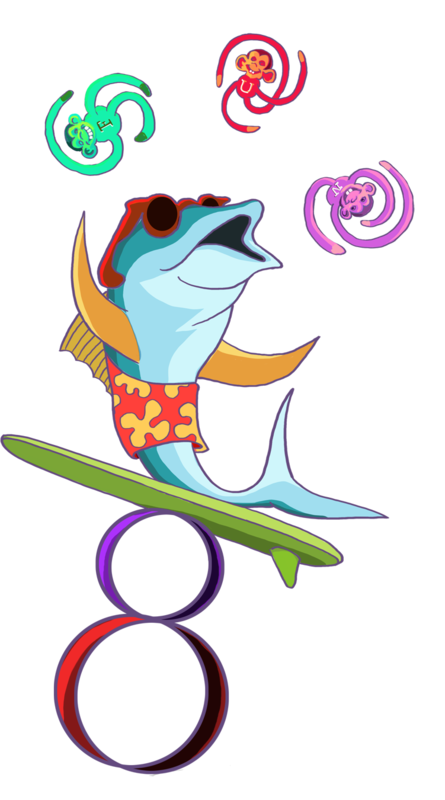 Young Ham Junior has always dreamt of an adventure under the sea! He hopes to one day become a world-famous juggler…. or a jet pilot. Incidentally, all of the Hams are fans of puns and clever word-play (aren’t we all!). 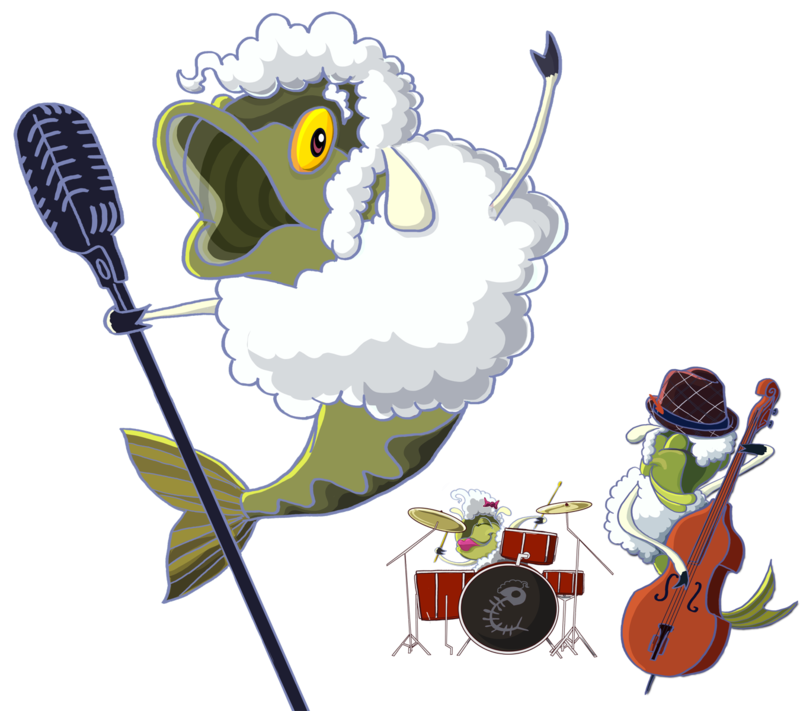 Download “The Hams in the Deep Blue Sea” today from the Apple iTunes store!